I’ve been absent from the blog for a while because I’ve been holidaying in the Picos Mountains in Spain. 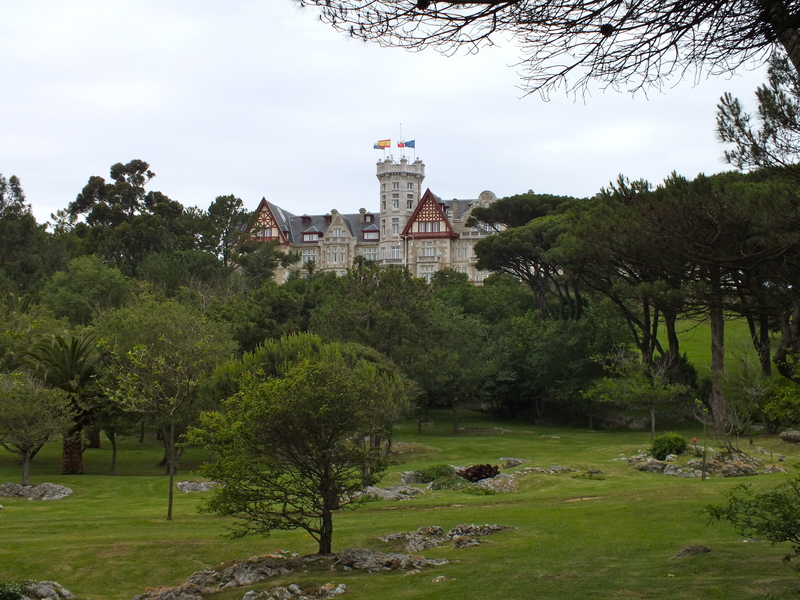 Anyway, I thought it’d be nice to do a quick photoblog of the time I spent there (Santander’s park might have to get its own post, because I took far too many photos). We stayed in a wonderful house in Los Llanos, just down the hill from a beautiful old village called Mogrovejo, in a valley surrounded by mountains. Potes is the town closest to Los Llanos and on Mondays it has a really good market that sells lots of local cheeses, freshly baked bread (and some food not dissimilar to a pasty) and sweets. Most of the shops seem to sell the standard non-useful tourist gifts (as well as a selection of locally made alcoholic drinks and sweets), but the ferreterias (hardware/ironmongers shop) seemed to have some quite interesting and useful things in them (including massive tea mugs and really cheap tools). Mirador del Oso, San Glorio, Collado de Llesba (Cantabria). You get some brilliant views of the mountains from this spot and it makes a great place to have a picnic. 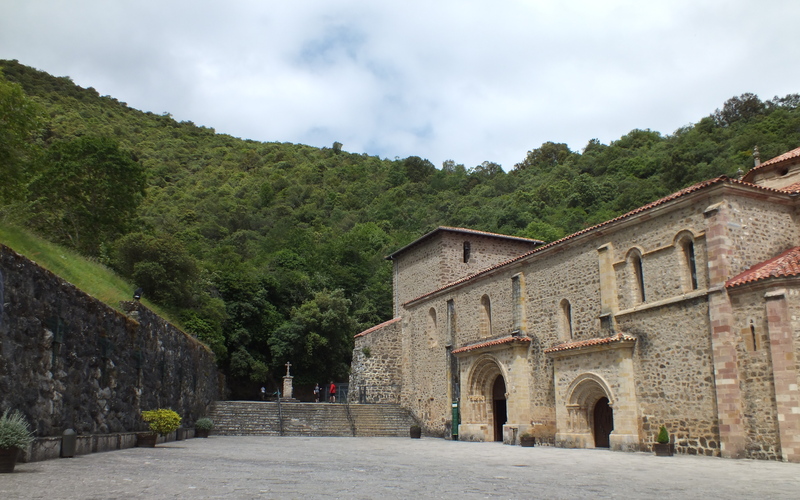 The Monastery of Santo Toribio de Liébana is really pretty and worth a quick look. The highlight of that place for me is, perhaps oddly, finding a live baby owl in one of the bins and watching as someone told some passing nuns (who also seemed a little surprised by the the owl). Fuente Dé is stunningly beautiful. A few minutes in a cable car (or “teleferico”) gets you right up in to the mountains and from there, you’re free to explore the paths as you wish. About 20 minutes walk gets you to the refuge, where there’s a small cafe (often surrounded by a few opportunistic horses). Peninsula de la Magdalena, Santander. This is the best park I have ever been to and it’s all free. There’s a great play area, a beach (which you can choose to access via slide), woodland, castles, pirate ships and even a mini-zoo with seals, sea lions and penguins. Unfortunately it was a bit overcast on the day we were there, but we still had a great time. thank you for sharing this information. I plan for a group of Motorcyclists a Trip and this area is of interest. Hope to find nice roads and views and reasonable accommodation. Been there also this summer and it made an undeletable impression in my mind !!! Beautiful photos! The colours in your photo of the Mirador del Oso are so vibrant!